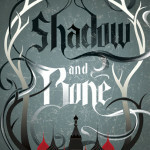 Leigh Bardugo immediately drew me into her Grisha world with Shadow and Bone. I had no idea where these orphans Mal and Alina had come from, but I wanted to find out everything I could about them. Alina’s journey is reminiscent of Frodo in Lord of the Rings, revealing how greatness is often found in the most unlikely places, and how even a nobody orphan could be the key to overcoming the darkest evil. 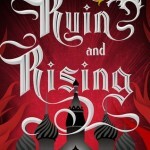 Bardugo developed her world with skill and excellence, setting the reader up for a fascinating three-book journey. Since the story is heavily character driven, the reader is able to form impacting relationships with the characters which carries through the rest of the series. 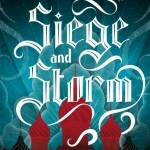 Siege and Storm far surpassed any of my expectations for a second book. Bardugo upped the stakes and rekindled my affection for certain characters and deepened my hatred for others. 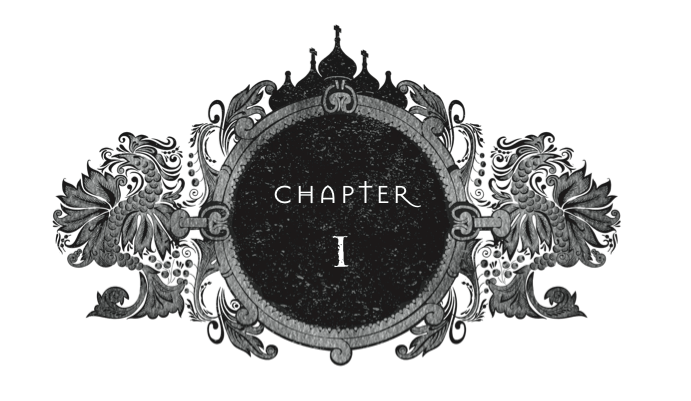 With the introduction of a new character, Bardugo alters the chemistry between the players, bringing an unexpected freshness to the series. The world is also further developed, expanding like a map in the mind, creating both tangible characters and a believable storyline. One of Bardugo’s most fascinating skills, in my opinion, is her ability to create a relatable villain. There are moments in the series which bring the lines between good and evil into question. I absolutely loved this! I love books that force me to question the relationship between good and evil. Simply because a book or book series does not end the way I want it to, does not make it a bad book. This is a realization I have come to after many years of reading. Sometimes the characters you root for don’t end up together, sometimes they die, sometimes they act in ways you don’t understand. This is what makes the story realistic. Real life doesn’t always follow expectations; thus, realistic stories do the same thing. All that being said, Ruin and Rising did not follow my expectations, but the journey the characters take during this third installments is absolutely fantastic. In fact, Bardugo caused me to reexamine a character I’ve disliked from the first book. I am become the blade. That’s all I’ll say. Granted, I’m still not said character’s number one fan, but I respected him a lot more for his growth during this third book. Overall, I give the series 5/5 stars. 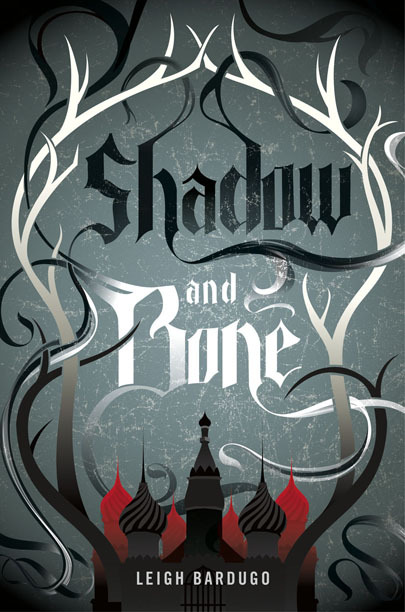 The Grisha Trilogy is one of the best YA Fantasy series I’ve ever read. The character growth and development was spot on, the world building excellent, and the ending satisfactory. Hats off to you Bardugo. I can’t wait to read more!